What’s hot these days? Politics? Diet fads? Sure, but there’s something else that seems to be everywhere you look from online retailers to farmers markets to coffee shops. It’s CBD! This new proclaimed ‘miracle oil’ dwells in the grey area between legal and illegal, and is said to be used for everything from curing aches and pains to helping you feel drowsy before bed. SleepScore Labs sleep expert, Dr. Roy Raymann has the answers you’ve been looking for, weeding out the facts from the fiction. CBD is short for cannabidiol. It’s essentially a natural compound of the cannabis plant. But let’s not confuse it with THC, a very different compound in cannabis. THC is a psychoactive, meaning it can cause changes in behavior, perception, and mood. In other words, it’s the part of the plant that makes you giggle nonstop for 20 minutes when your friend trips over the cat. Both CBD and THC are considered cannabinoids. This refers to the fact that they act upon the so–called cannabinoid receptors in the brain, involved in regulating mood, appetite, pain and memory. A cannabis plant has over 100 other cannabinoids, but both THC and CBD are the most abundant. How has CBD been used as a sleep aid? In fact, one recent study showed that CBD reduces insomnia symptoms more effectively than THC. There’s also still discussion around the different applications of CBD, and what’s most effective. More research needs to be done around how CBD oil, lotions, drops, vapes, and even edibles impact the effects. Plus, the long-term effects of using CBD, or starting and stopping usage, still need to be investigated. This of course, is entirely at your discretion. You should always consult a physician or healthcare provider before trying any new medications or methods, including CBD, to deal with your sleep concerns. Currently, CBD is legal to purchase and consume in all 50 states, as long as it contains less than 0.3% THC. Anything over that, and it’s classified as marijuana. It’s worth noting that finding the right dosage amount of CBD is easier when using oils, lotions or drops bought in the shop compared to eating or smoking parts of the cannabis plant. 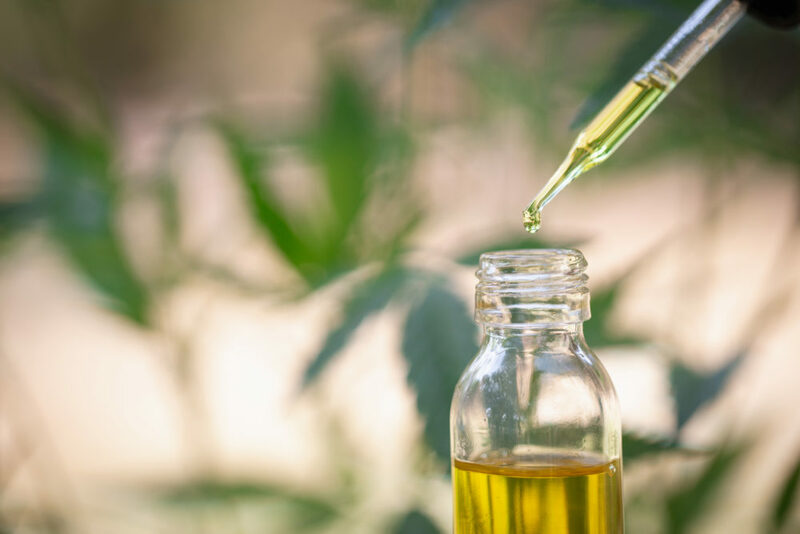 If you think that finding a new way to relax and calm down at the end of the day would help you find peace before bed at night, you might consider some exploration into the world of CBD! Have more CBD questions? Tweet us @sleepscore!